Aren’t you happy to see an email from Natureworks pop up in your inbox? You know what that means… January is soon to be history and SEEDY SUNDAY is fast approaching! If you are new to Natureworks, you may not have a clue what I am talking about. Seedy Sunday is an exciting event that we hold every winter. Our retail shop is closed in the winter BUT we are open for one day only, Sunday, February 10th, for a celebration of seeds, seed starting, and getting ready for the gardening year ahead. We literally have thousands and thousands of seeds arriving on our doorstep. 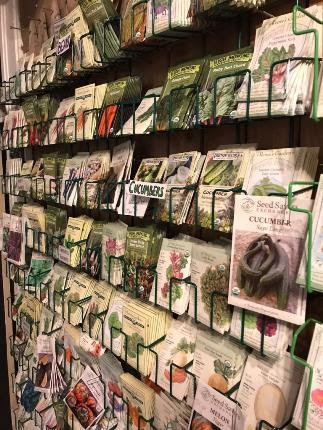 We are plastering every wall with racks and filling them with the most exciting selection of seeds you will ever find. 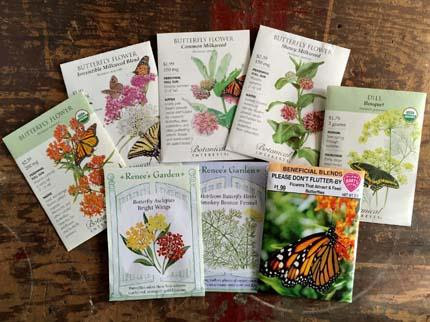 It is my pleasure to spend the first week in January ordering all these seeds. This year I went a little bit crazy! Veggies of all kinds, flowers galore, herbs, vines… you name it, if you can grow it in CT we probably will have the seed for it. We will be fully staffed with seed experts, including Sandy Merrill, CT’s seed expert who will be on hand to answer your questions. And yes, Diane is organizing a tag sale of leftover merchandise from 2018 that simply won’t fit in our displays this year because, of course, we bought a TON of new things. 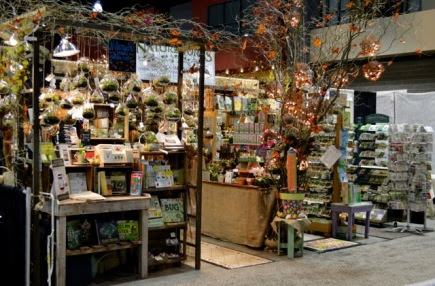 After Seedy Sunday, we will gear up for the CT Flower and Garden Show February 21st-24th. We will have our usual double vendor booth cram packed with all sorts of goodies AND both Diane and I will be giving workshops. Click on the link below and read all about it, there are some truly wonderful speakers coming to CT for this 4 day event. We will be selling discounted flower show tickets on Seedy Sunday. We JUST announced our 2019 Winter and Early Spring Classes on Facebook and immediately started getting signups! Click on the link below to learn all about it. Saturday, March 9th will be Have a Happy Habitat Day. Wait till you see who we have coming to speak about meadows! 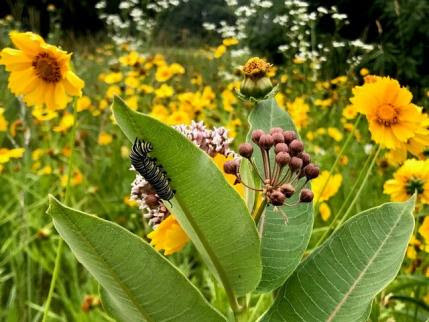 There are lots of new classes, some new twists on old favorites, all designed to make YOUR garden a happy, productive, and special oasis for you, your family, and all the creatures that you share it with. What else have we been up to? A lot! We have lots of new plants and plans to make 2019 the most exciting, educational, and inspirational year ever. 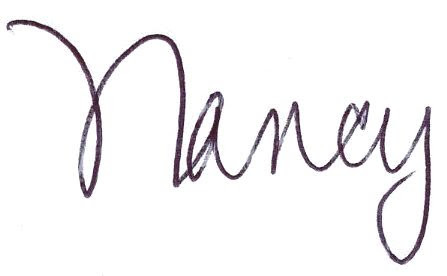 Stay tuned for all the details as we begin our 36th year in business. See you on Seedy Sunday! Seedy Sunday is the one day in the winter that Natureworks is open for retail sales. It is more than a shopping day, it is a celebration! There is excitement in the air and everyone walks in and says “I am SO happy to be here!” We share our enthusiasm for growing things and we share a ton of knowledge. We will, of course, have the racks filled with organic, non-treated, non GMO seeds, all lovingly selected by yours truly. We will have the best ORGANIC seed starting soil, trays, greenhouse covers, heat mats, organic fertilizers, even a few grow lights this year. Basically, we will have all you need to GET GROWING. 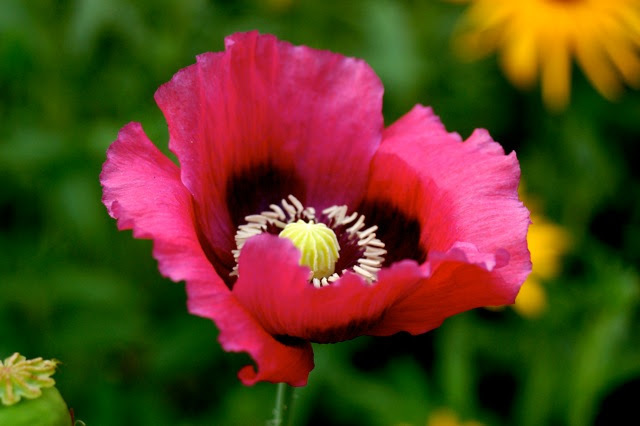 The breadseed poppies shown above and below will be in stock. 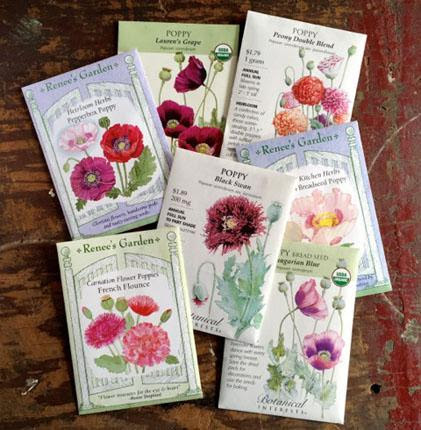 You want to grab these now so you can sow them directly on frozen soil in March. We have so many new colors and varieties this year. 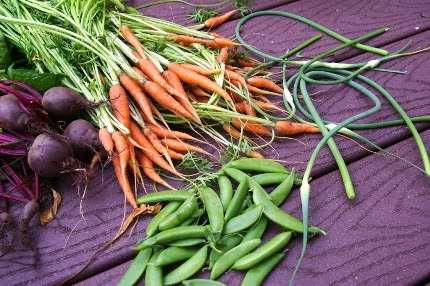 We will have our Vegetable Crop Timing handout available so you can easily plan which cool season crops you can start indoors now, what warm season crops you should wait a little while to start, and which seeds can be sown directly on the ground. We will have microgreen and baby green seeds as well so you can grow a crop of nutritious veggies right on your winter windowsill. Grab a copy of the Gardening by the Moon Calendar to help you plan which are the best days to sow your seeds. 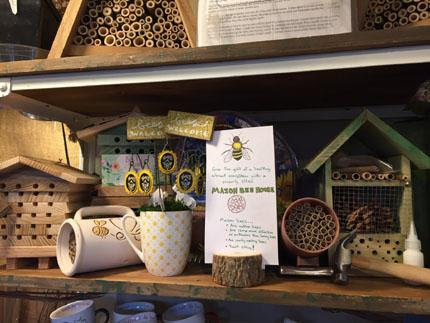 Because our native mason bees begin to fly in March, we will also be stocking bee houses and replacement tubes so you can attract these valuable native pollinators to your yard in 2019.